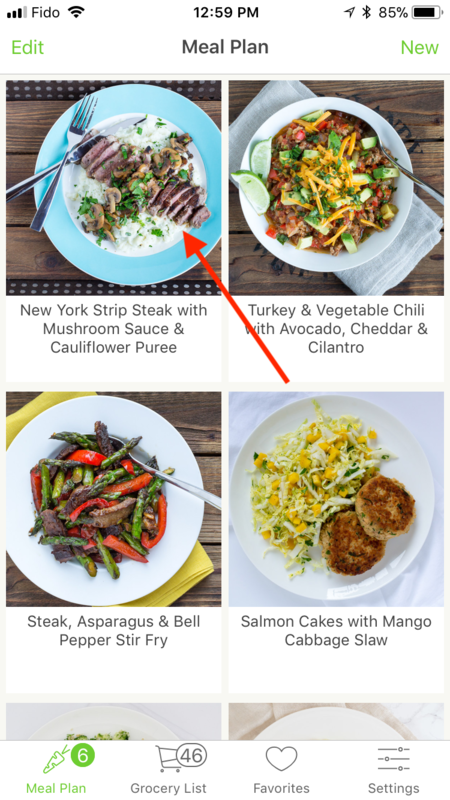 For recipes that you've cooked and particularly liked, we have a section called Favorites that allows you to save them. 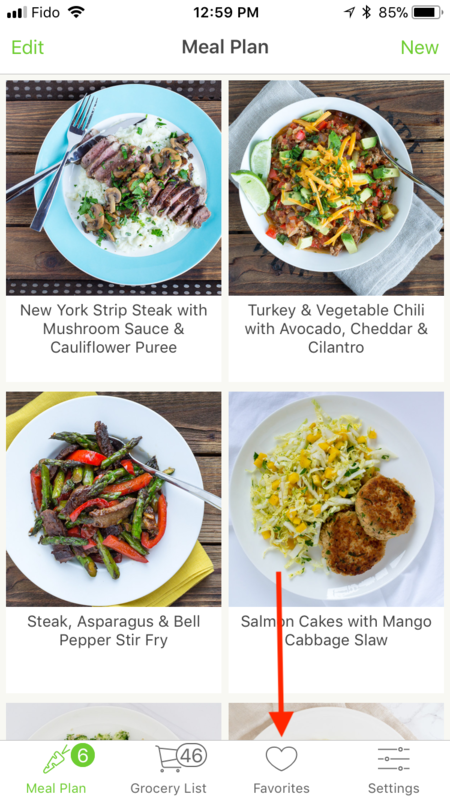 All of your favorites are always accessible and can be cooked as one-off meals, or added to new meal plans that you create. 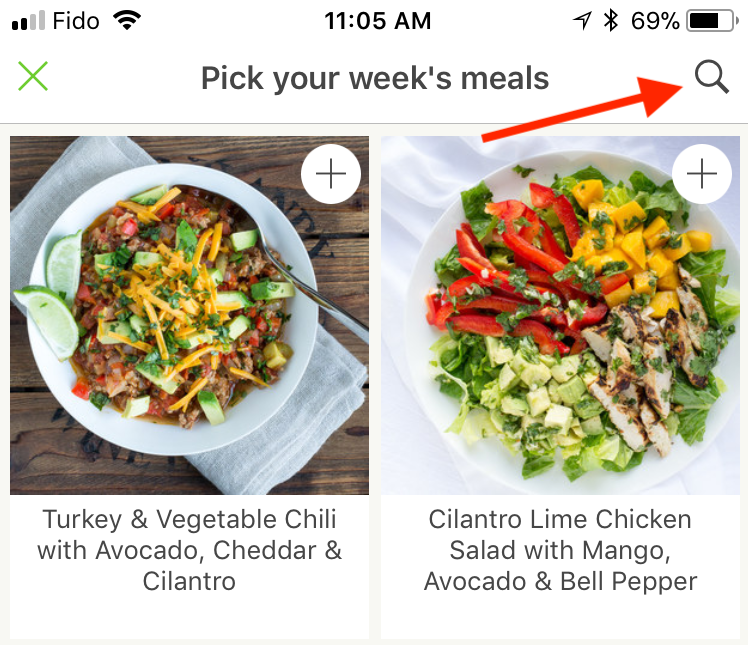 After building a meal plan, open any recipe from the Meal Plan screen. 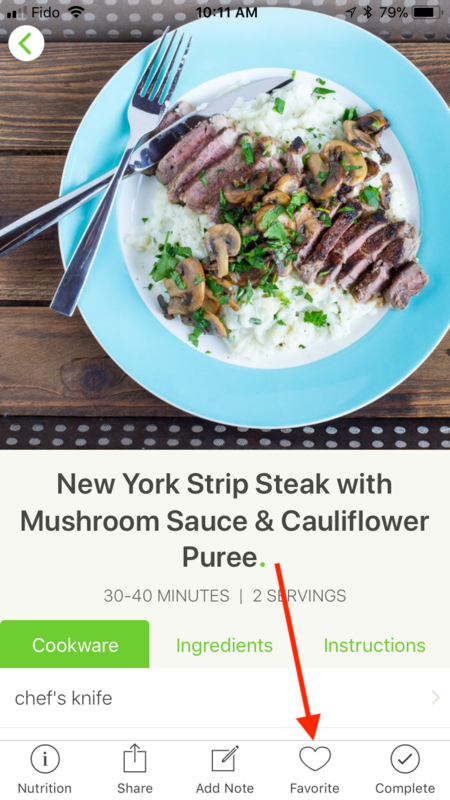 If you loved the recipe after cooking it, tap the Favorite icon in the toolbar of the recipe. You can add any of your favorites from here. Please note, however, that the favorites you see here are only the ones that match your current eating preferences. 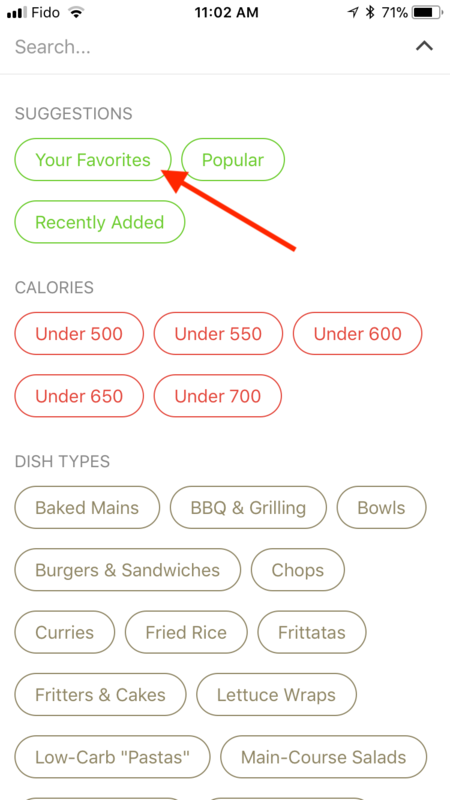 If you've previously favorited pasta recipes, for example, then changed your eating preferences to gluten-free, the pasta recipes will not show in this filter.